We love working with the ridiculously talented and creative guys at Fruitful Team Events. They give us our most eccentric loads. 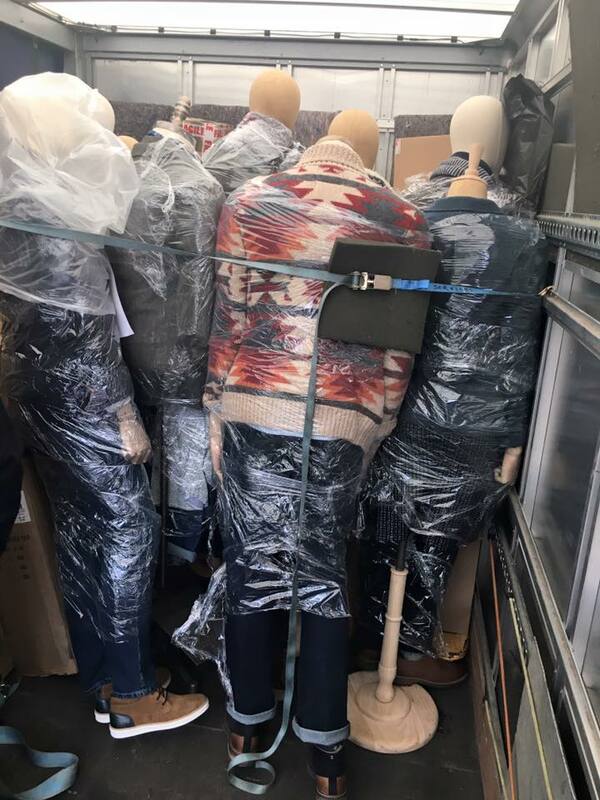 Today two of our vans transported 16 life-size mannequins and many other props to a White Stuff event in London.